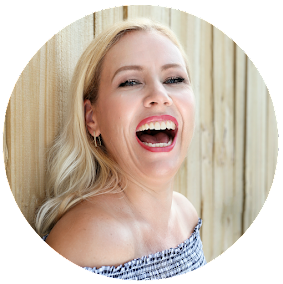 I have today 5 Spring Must-Haves for you! I absolutely love spring- it is my favorite season and I missed it so much in Florida! It´s so beautiful to see all the tulips, daffodils and snowdrops! Well, spring has definitely arrived in Georgia and it is blooming everywhere (click on my "Life" button in my Instastory to see the beautiful spring here in GA! )- bringing me totally in the mood to get out some beautiful spring colors! 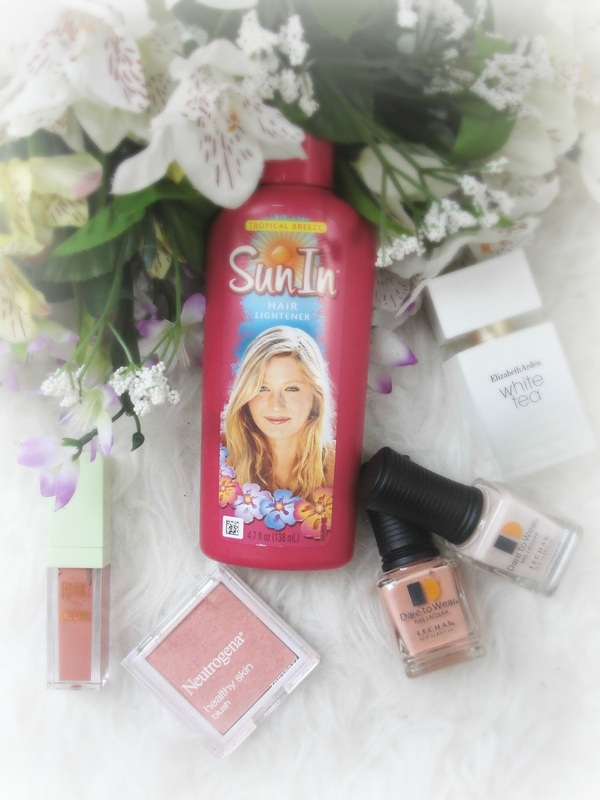 So here are my personal 5 Spring Must-Haves! 1. 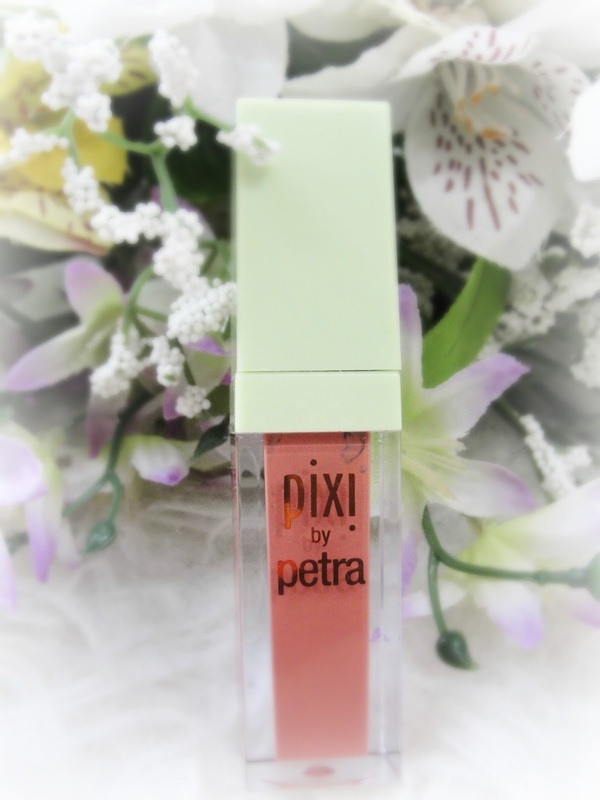 The Pixi liquid lippie in "Au Naturelle"- a gorgeous light coral color that is very wearable and flattering! I wear it seriously all the time! It doesn´t give you the drying feel that other liquid lippies do and it lasts around 4 hours. And this all for only $14 a pop. Amazing and perfect for spring! See the lip swatches here and pick your favorite color up at Target! 2. 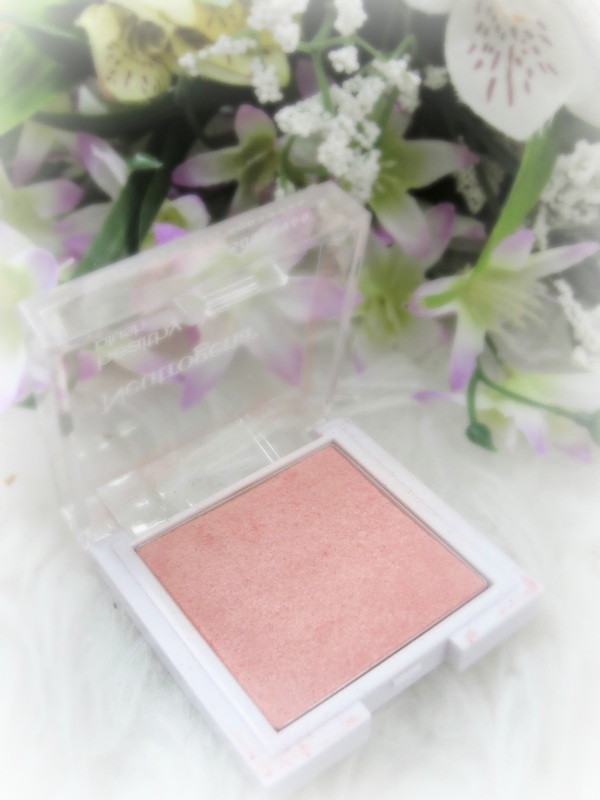 The Neutrogena healthy skin blush in Rosy- the name is somewhat confusing, because I would describe it as a peach color! It looks super natural blends evenly and beautifully to instantly enhance your skin's healthy glow. I also like to use this as an all-over eyeshadow! It looks so natural! So beautiful! $7.99 at Ulta! 3. The warmer weather calls for lighter hair! 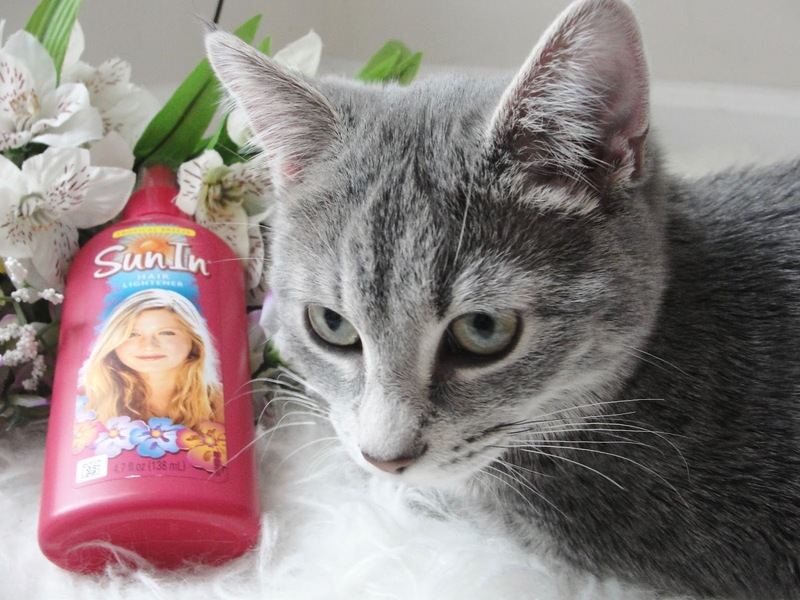 And how much more easy can it get, than with the iconic SunIn? I just spray it all over my head and then I either blow-dry it (it activates through heat!) or I´ll sit 30 minutes in the sun outside. 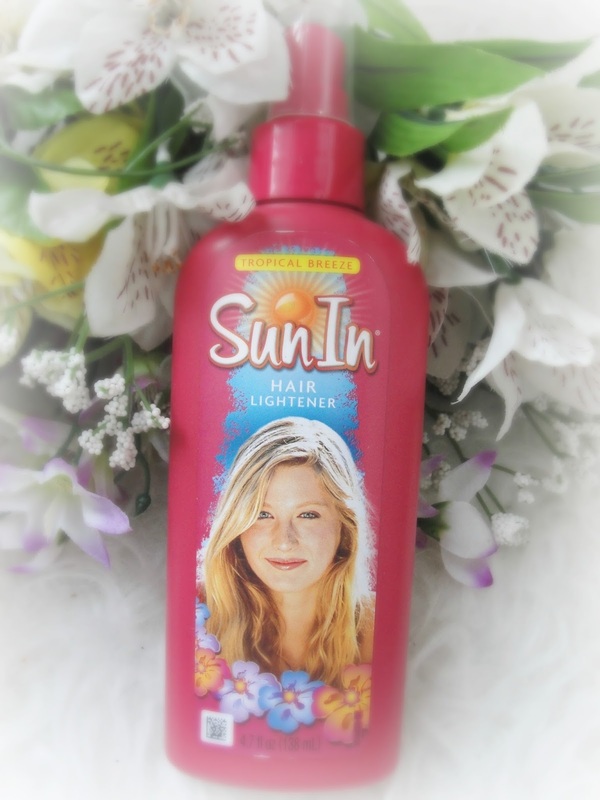 Easy peasy and makes my hair 1-2 shades lighter, but it looks absolutely natural! I also like to use it on my darker roots for a quick touch-up! Only $3.48 at Walmart! 4. 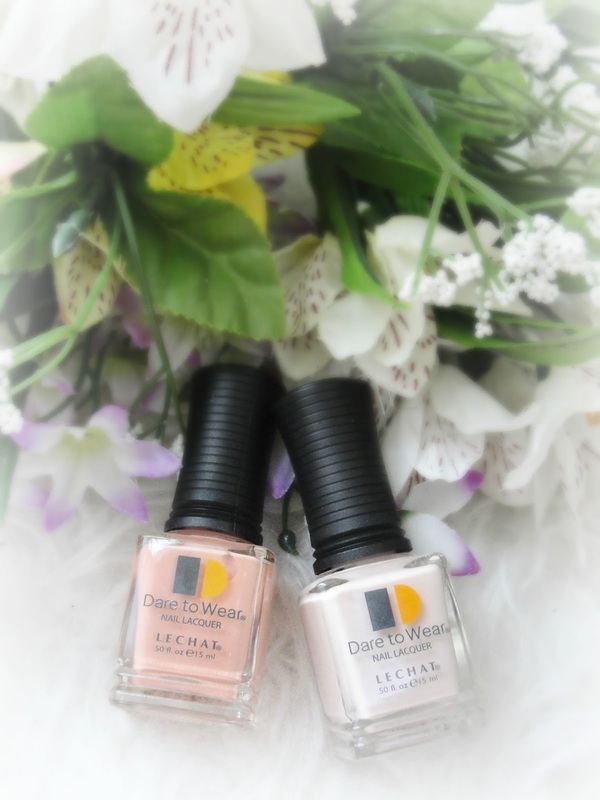 The new spring nail colors by LeChat are gorgeous! The quality is absolutely amazing, super opaque and the manicure last many days (I always use a clear top coat)- plus these are only $6.95 a bottle! Pictured below are Tea Party (a soft creamy coral) and French Vanilla (a super light beige pink). Check out all the swatches here! 5. 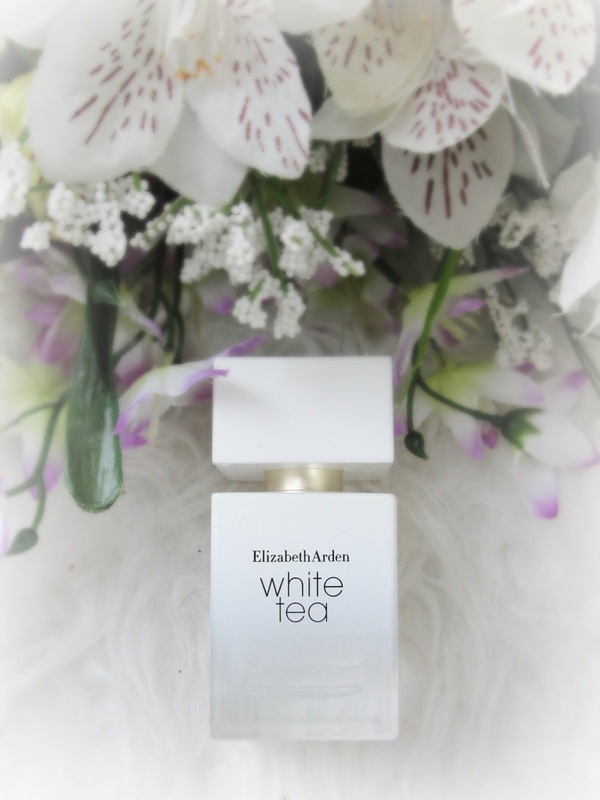 Elizabeth Arden White Tea is the perfect fragrance for spring! A musky-woody floral scent with sparkling Italian mandarin and awakening sea breeze. It´s fresh, clean and very elegant! I love it! $39 at Ulta! There you go, those were my 5 spring must-haves! I hope spring arrives soon too where you live! Disclaimer: This post has been sponsored by the PRIMP Network. Read my full disclosure. Contains Affiliate links.